Suitable for XC and Road usage. Not suitable for aggressive mountain biking. 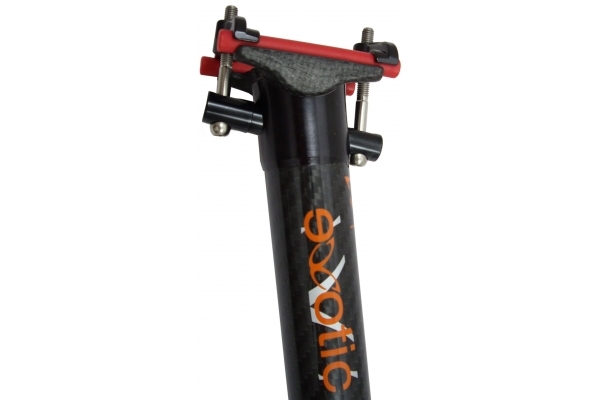 This seatpost is a precision item which has been manufactured to an extremely high tolerances. 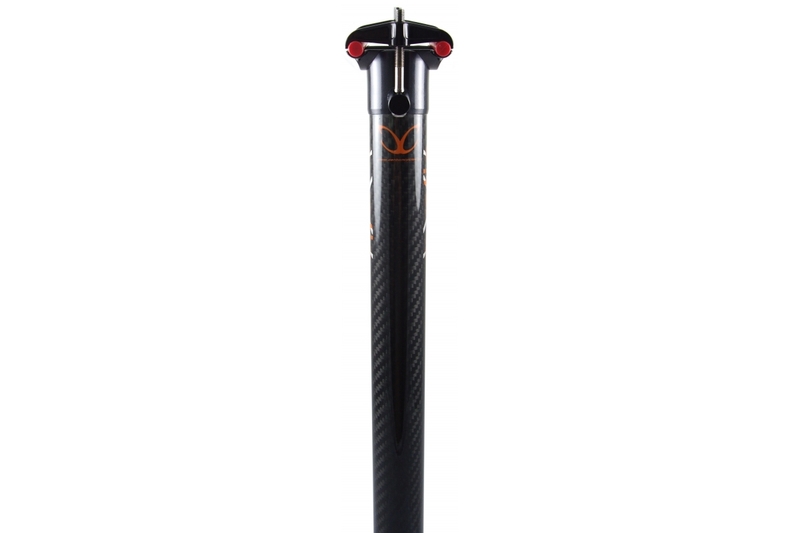 Please ensure your frame seat tube is chamfered to avoid damage to the post, especially on Al frame seat tubes. 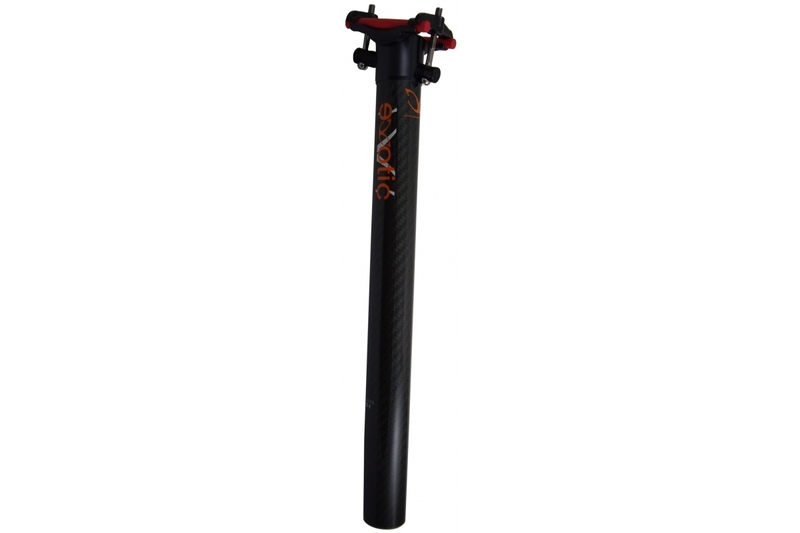 Also ensure the inside diameter of the frame seat tube is large enough to accept this post. 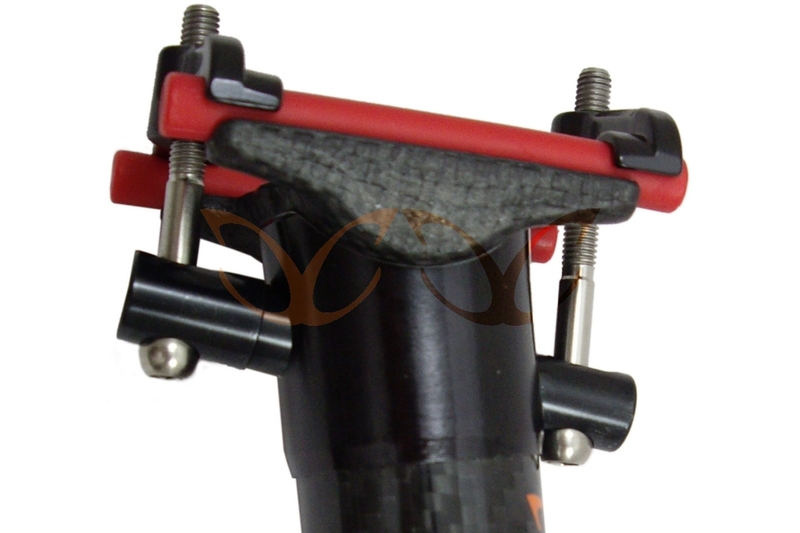 Use of double seat clamp is recommended to spread the clamping area load. See CC-C0331 for 31.8/27.2, and CC-C0334 for 34.9/31.6. A shim may be used in conjunction with the post on Road bikes to achieve the desired outer diameter, but shims are not recommended for MTB usage. Please order the correct length, and note that in addition to our general terms and conditions, returns/exchanges will be subject to a GBP 10/USD 15, or currency equivalent, re-stocking charge.